The Anta Cut series is one of the most successful lighting collections in the German market. 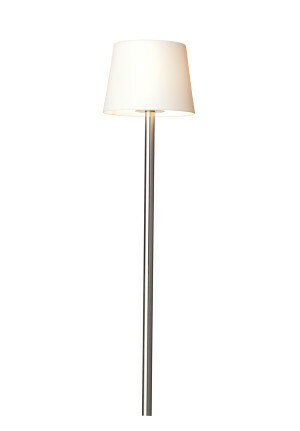 The lamp is available both as a table lamp and as floor lamp. 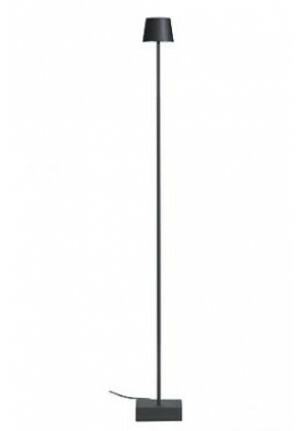 For the floor lamps of the 'Cut', you have the choice between a light height of 105 cm, 120 cm and 150 cm. 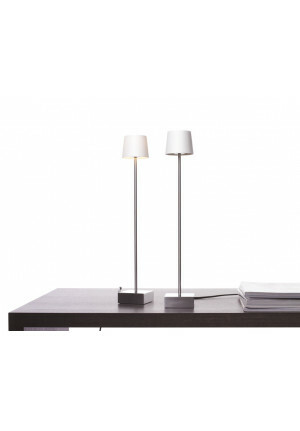 The table lamp Cut Table has a height of 47cm and can be wonderfully integrated into any living space. 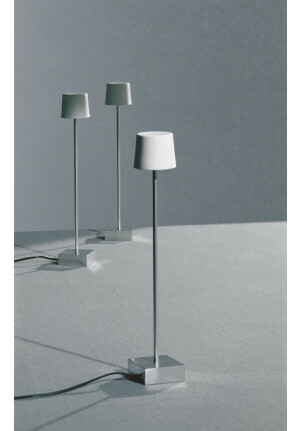 The Anta Cut is a simple, very elegant lamp. 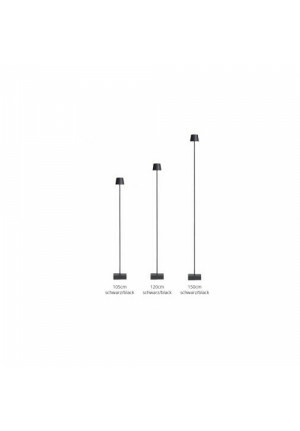 The diffuser of the lamp is made of high quality bone china painted and the lamp body optional brushed aluminum or black. 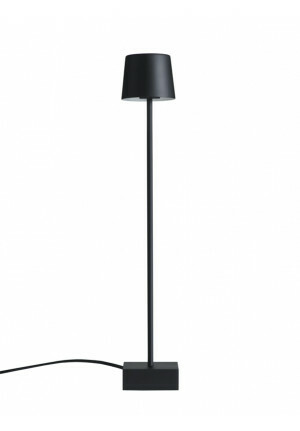 The floor lamps as well as the table lamps are divided into the 'Cut' with a brushed aluminum finish and black-painted 'Cut black'. 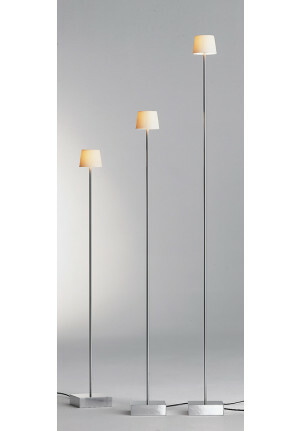 Anta Cut – Your design lighting shop for Anta Cut lamps – buy Anta Cut lamp-series online at Wunschlicht.